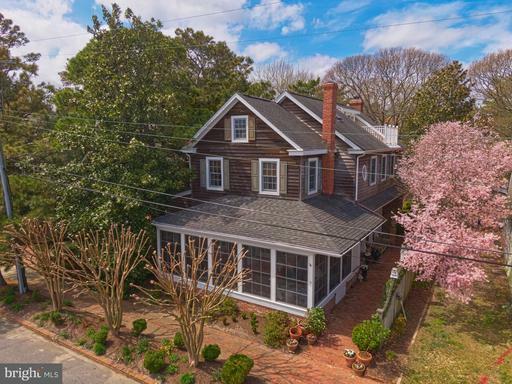 Rare Silver Lake front oasis is just steps from the beach in the highly desired community of Rehoboth By The Sea. 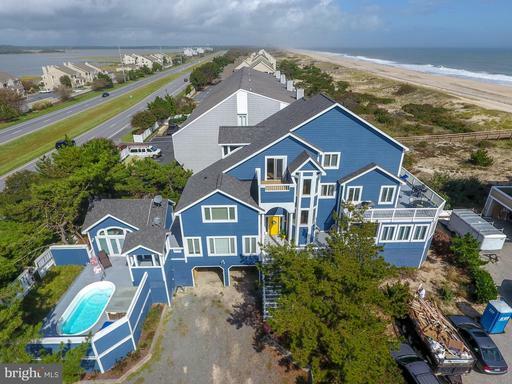 This incredible beach house situated on an oversized building lot (14,077 sf) offers 6 bedrooms, 3.5 baths and a magnitude of charming features including hardwood floors, vaulted ceilings, exposed beams, skylights, wood paneling and a brick wood burning fireplace. 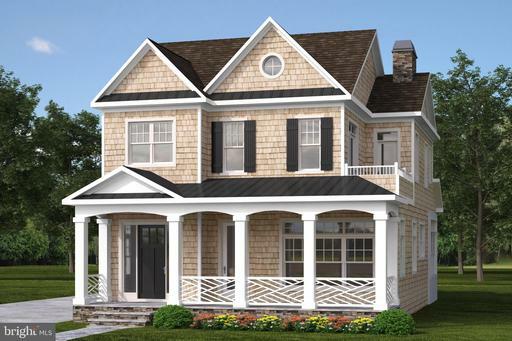 The amazing outside spaces include a spacious waterfront screened porch and sun deck that leads to your own private sandy lake beach. This property offers water access perfect for paddle boarding and/or kayaking on Silver Lake. Additional exterior features include an outside shower, two private parking areas (5 spaces), and expansive storage room for bikes, kayaks, paddle boards, etc. 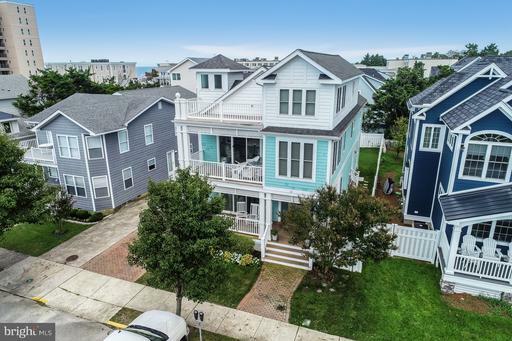 This property is one of the few that fronts directly on Silver Lake, while only being steps from the ocean with excellent proximity to all of the amenities of Rehoboth & Dewey Beach.